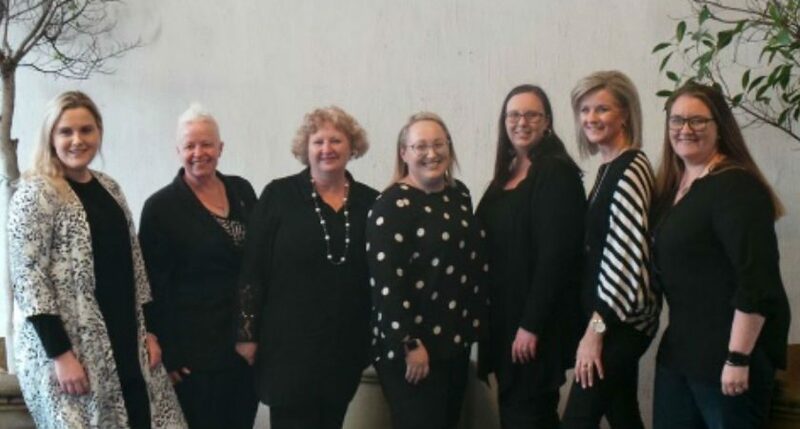 The final WiBRD Empowering Women in Business Breakfast for 2018 was celebrated on the 18 th of October at Commodore on the Park. We were thrilled to see so many of you come along for a delicious breakfast and to enjoy the fantastic Q&A session Di Ind hosted with a with a panel of local industry professionals, who enlightened us on their reasons for supporting the local community. 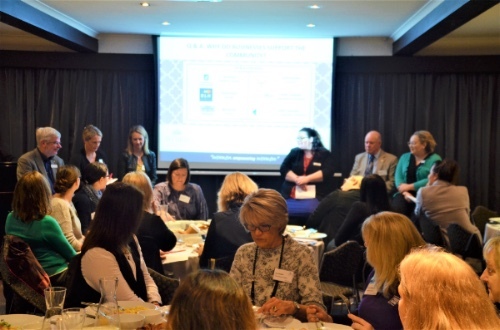 To read more about our last breakfast for 2018, click here. We bid farewell to long standing board members Judy McKay and Tahlia Gabrielle who between them, served nine years on the board. 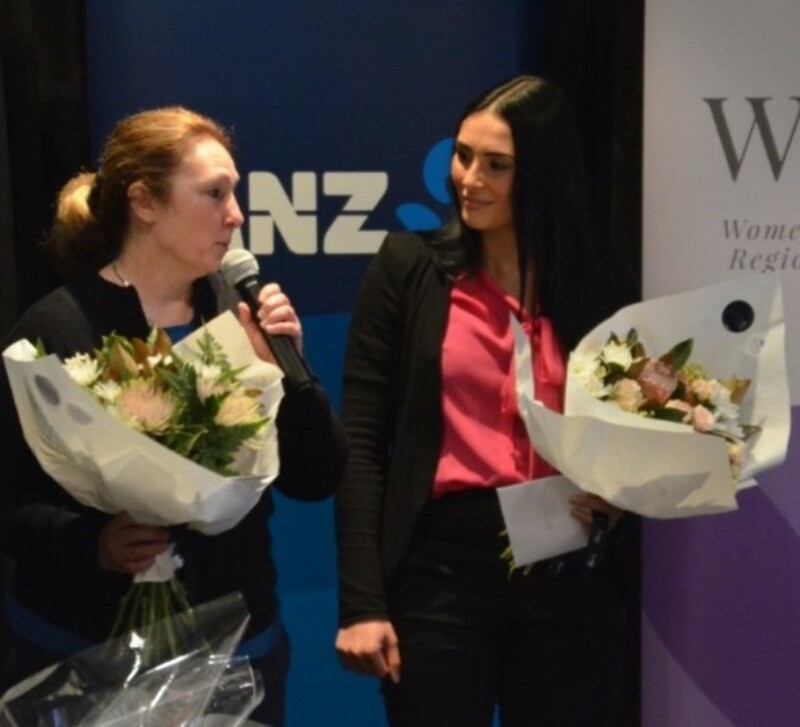 Both women were pivotal in the growth and success of the WiBRD events over recent years and leave behind a legacy that will continue to be demonstrated in the accomplishments of the network. We also welcomed two new board members to the WiBRD team, Caitlin Kennedy and Donna Foster. You can get a copy of our 2017-2018 Annual Report here.